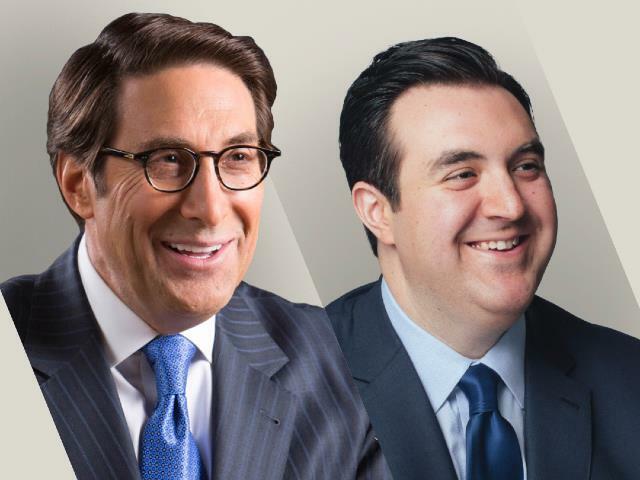 On Air Now Jay Sekulow Live! 880am & 104.5fm The Word has been sharing the life changing message of the Gospel for over 30 years. Each and every day our listeners tune in for pastors like James MacDonald, John MacArthur, and Chuck Swindoll. You can also hear from Central Ohio pastors like Jim Custer, Bishop Timothy Clarke, and Luke Ahrens. Along with preaching, our talk line-up includes favorites like Focus on the Family, FamilyLife Today, and every afternoon, Bob Burney Live takes a look at Today’s News from a Biblical Worldview.